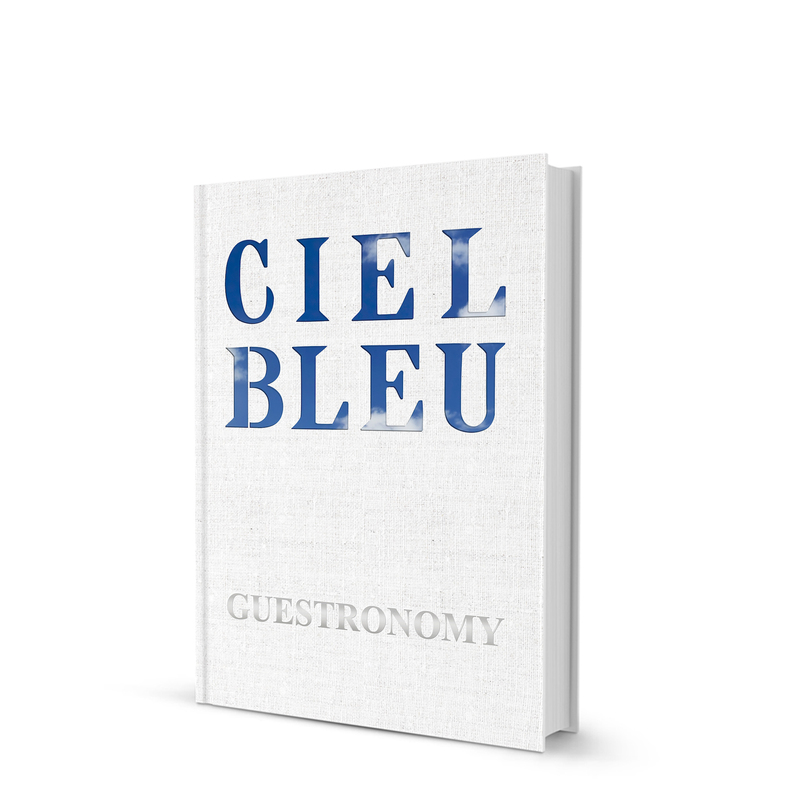 Two Michelin-starred restaurant Ciel Bleu presents Guestronomy, the second cookbook by the restaurant’s chef team Onno Kokmeijer and Arjan Speelman, and maître Pasquinel Kolk. Guestronomy contains more than fifty mouth-watering recipes that evoke the magic of Ciel Bleu to inspire you to recreate them at home. Far more than a collection of tantalising dishes and images, it includes personal anecdotes from its vendors, founders, and staff that transform it from mere cookbook into a colourful portrait of the restaurant, and the realisation of a dream. Guestronomy immerses you in the world of Ciel Bleu by providing an exclusive, behind-the-scenes glimpse into the experience of high-end dining. Interested in this culinary masterpiece? Guestronomy is available in English and Dutch and you can order your copy via guestronomy@okura.nl. You can pick up the book at Hotel Okura Amsterdam, or we can send it to you (additional charges will apply). Guestronomy is available for € 75.
restaurants@okura.nl or +31 (0)20 6787 450 to make a reservation.